Our goal is usually to deliver high quality items at aggressive price ranges, and top-notch service to shoppers around the entire world. 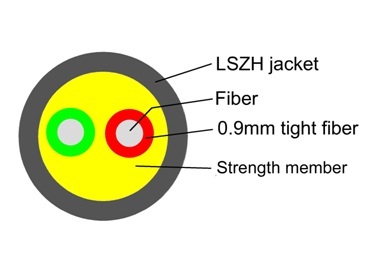 We're ISO9001, CE, and GS certified and strictly adhere to their high quality specifications for FTTA CPRI Cable,FTTA CPRI Cable with Glass Yarn,FTTA CPRI Cable LSZH Jacket. African and Latin American countries. 1. High strength armid/glass yarn member. 3. High quality nylon tight buffered. 1. As building to building connecting cable. 2. As outdoor drop cable along the wall, between layers and in conduits. Construction of optical fiber cable.